Tourism is obviously a big part of our state’s economy, especially along the coastal areas. Now that the summer vacation season is over for this year, let’s check in with an expert who studies the Grand Strand area to see how they fared. 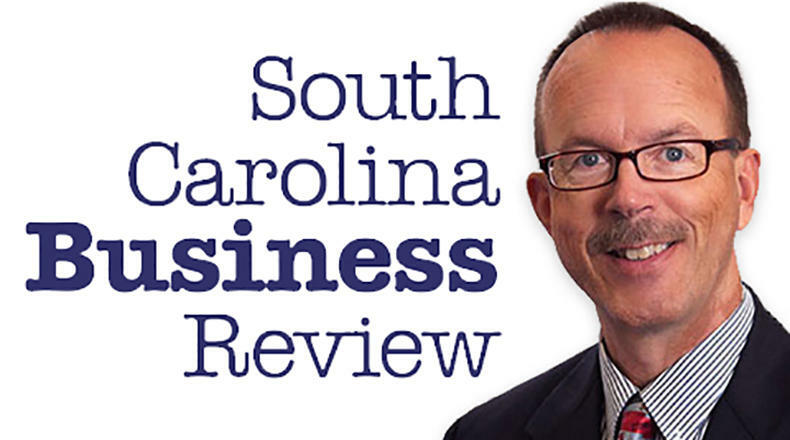 Mike Switzer interviews Dr. Taylor Damonte, a professor at and the director of the Clay Brittain Jr. Center for Resort Tourism at Coastal Carolina University in Conway, SC.